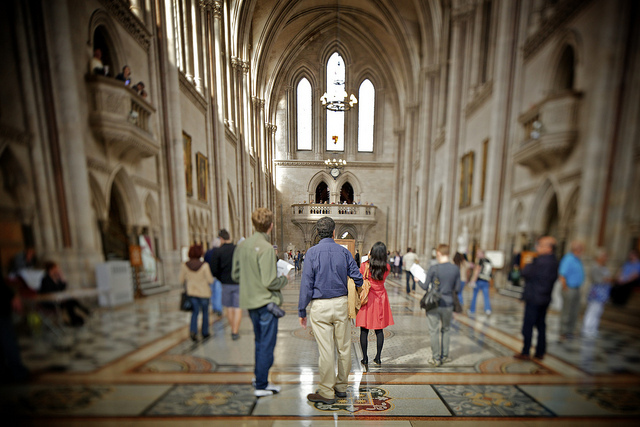 NEW – We now offer a unique half-day London Legal Walking Tour (including a tour of the Royal Courts of Justice). Please see our home page or contact us for further details. Our next scheduled tours of the building are below. Large groups can also be accommodated on these and other dates. 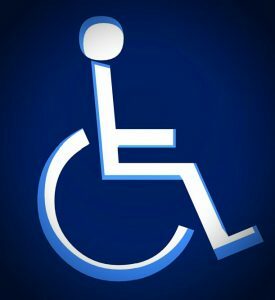 Our tours are provided by White Sky Tours Ltd, and delivered by the best Blue Badge Guides in London. Tours run from Monday to Friday (subject to at least 12 people having booked) . We also provide V.I.P personal tours for groups (see price guide for details). Our tour is entertaining, educational and exciting, and will last approximately between one hour to one hour and fifteen minutes. See tour highlights below. Subject to the cases being heard on the day of your tour, you may have the opportunity to view a live case from the public gallery. We accept all methods of payment, made via secure encrypted checkout and we never pass on customer details to third parties. Schools Groups (important) – we deliver fantastic tours for Schools (and can tailor these to meet your individual needs) but we do not provide ‘Workshop Sessions’ for Schools nor ‘Moot Court Sessions’ although there may be alternative tour providers for Schools which do. The Royal Courts of Justice is a DDA (Disability Disabled Act) compliant and all parts of the official tour are accessible for wheelchair users. 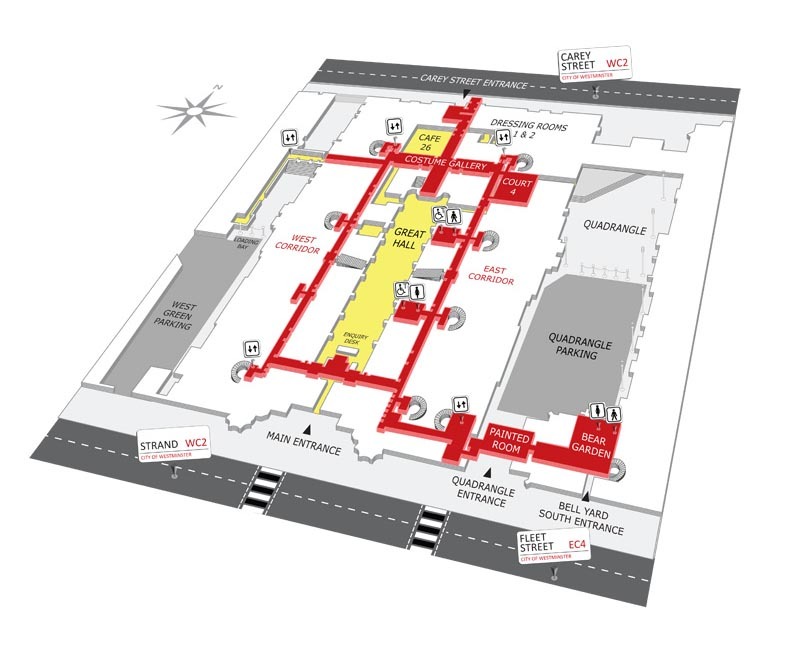 If you require assistance during your visit please provide details when booking. The Royal Courts are close to many London Hotels and attractions, including Covent Garden, Somerset House, the London Eye, Big Ben and St Paul's Cathedral. Bus numbers 4, 11, 15, 23, 26, 76, 172, and 341 stop outside the RCJ. Bus numbers 1, 59, 68, 91, 168, 171, 188, 243, 521 and X68 stop on Kingsway and Aldwych. There are numerous cycle hire docks near by. The Courts are open from 9:30am to 16:30pm Monday to Friday all year round. The building is DDA (Disability Discrimination Act) compliant for wheelchair users. We have obtained all of the legal permissions to use 'Royal' references and all Images. Anybody duplicating content unlawfully will subject to legal action. 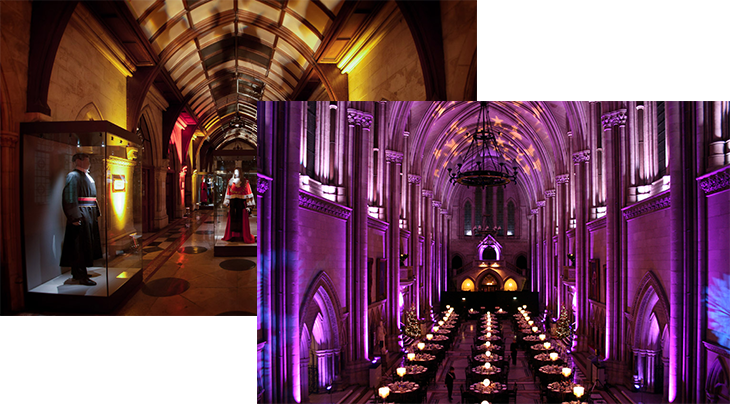 This website is dedicated to the Royal Courts of Justice (High Court) as an attraction. It is independent of HMCTS and HMCTS' website. We will not make reference (nor respond) to enquiries relating to individual cases. The owners of this site have obtained the necessary permissions to replicate images subject to Crown Copyright protection. The reuse, or copying, of material published on this website is strictly prohibited. Any persons directly replicating content from this site will be subject to legal action. We support Macmillan and make an annual donation (directly from tour sales) to support their incredible work.